A new initiative led by three of the world’s’ largest environmental NGOs aims to restore and protect one trillion trees by 2050 was outlined at COP23 in Bonn yesterday. 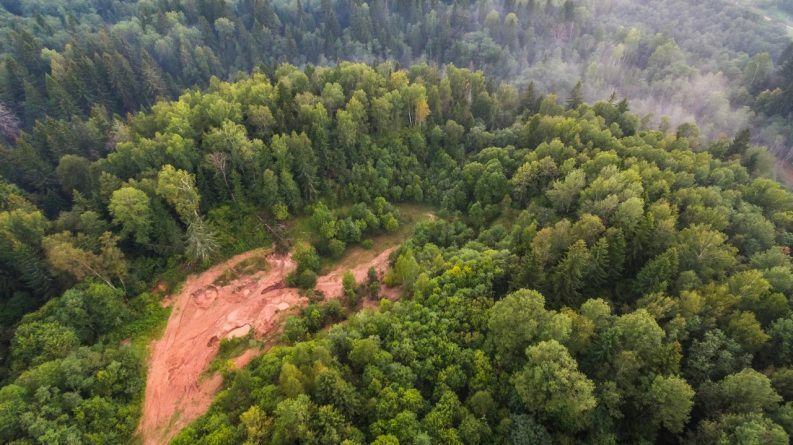 The TrillionTrees project, coordinated by the Wildlife Conservation Society (WCS), World Wide Fund for Nature (WWF) and BirdLife International (BLI) aims to ensure that one trillion trees have been re-grown, saved from loss and better protected around the world by mid-century. Members from the NGOs, government representatives and the project’s organisers spoke at an information session and panel discussion at the WWF’s Panda Hub conference room in Bonn. 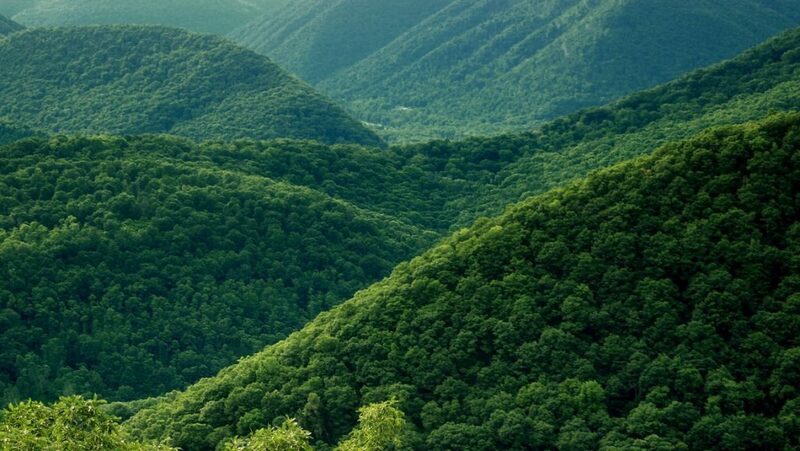 Project leader, Simon Petley of WWF-UK, said that Trillion Trees is not only working to “slow and halt” the rate of deforestation around the world, but that the initiative also hopes to “reverse it”. While planting trees will contribute to achieving the target of one trillion restored and protected by 2050, it is not the only practice that will be employed, he said. Trillion Trees plans to meet its targets by also directing funding towards the three core areas of advancing restoration, avoiding deforestation and protecting forest landscapes. Restore UK, an environmental charitable foundation, has donated £5m to fund the first five years of the project. Forest Conservation Program leader with the WCS, Dr Tom Evans, who chaired yesterday’s panel discussion, said that the project hopes to “raise the ambitions of the wider community” through advocacy, science, and outreach. Dr Evans acknowledged that while one project would be unable to single-handedly restore and protect one trillion trees, Trillion Trees would highlight a “collective goal that the world will share”. Forest restoration has many benefits such as safeguarding biodiversity, creating sustainable income for local communities and providing ecosystem services such as flood protection and carbon sequestration. A study recently published in Nature estimated that 15 billion trees are cut down every year. Since 1970, Brazil has lost almost 770,000km2 of forest – an area roughly the same size as Ireland, the UK and Germany put together. Dozens of climate change related-events will be held in Bonn each day until the UN Conference concludes at the end of next week.